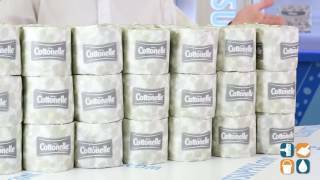 Offering the best toilet paper on the market, our line of Kleenex Cottonelle toilet paper is quality you can count on. Kleenex Cottonelle toilet paper material is soft, plush, and 2-ply which makes it perfect for the home, office or hotels. 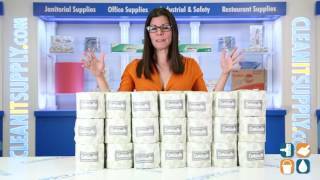 All of the toilet paper that we sell is discounted and available at wholesale pricing. 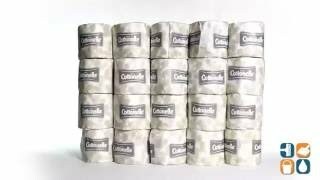 Stock up and purchase Kleenex Cottonelle Toilet Paper with 60 toilet paper rolls per carton. I resell these products to companies needing janitorial supplies.